The duo Akleja musically explores what is dear to them - nature, relationships and touching moments. 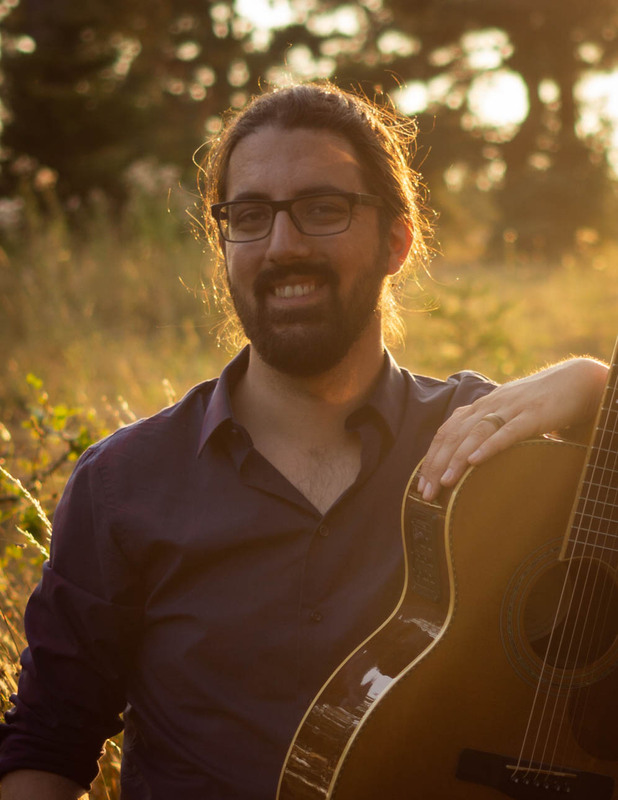 They play instrumental folk music on two nyckelharpas, guitar and Irish bouzouki – from groovy tunes that go directly into your legs to dreamy melodies that touch your heart. Especially two nyckelharpas in combination are an extraordinary experience, which even in Sweden, the home country of the instrument, is rather uncommon. With their captivating playing, they take their audience on a journey to a unique and mysterious world of sound, which is filled with intense joy as well as Nordic asperity. They are particularly influenced by the Swedish music tradition as well as the almost forgotten German dance and folk music, which is slumbering in old manuscripts and libraries, just waiting to be revived and to be played again. Two musicians in dialogue – melodious, danceable and dynamic. The musical paths of Regina Kunkel (nyckelharpa) and Björn Kaidel (nyckelharpa, guitar and Irish bouzouki) have already led them all over Germany, to Sweden, the Czech Republic and Switzerland. Their main instrument is the Swedish nyckelharpa on which they can count themselves among the leading players in Central Europe. They regularly travel to Sweden to connect and exchange with musicians there. 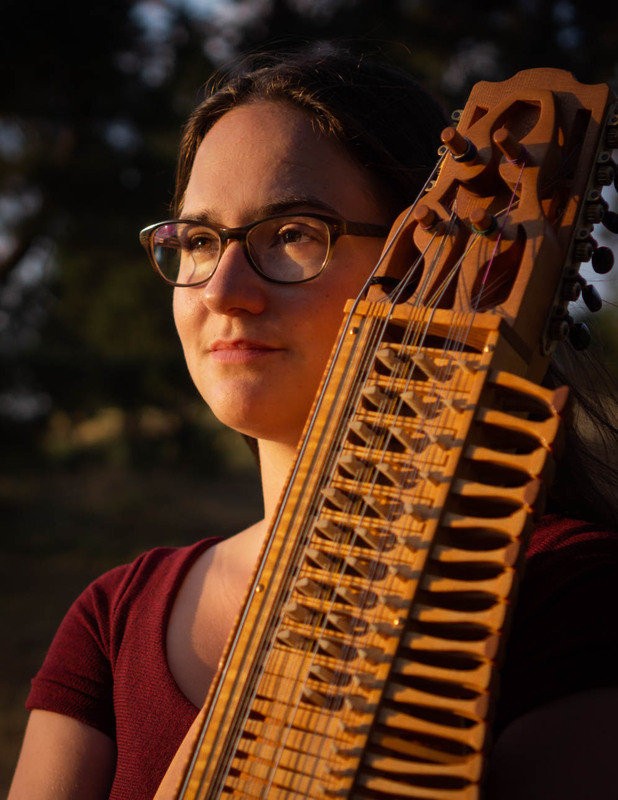 Since 2015 they have been receiving private lessons from Josefina Paulson, who is the current world champion on the nyckelharpa. In addition to their international concert activities, they are valued teachers for instrumental and ensemble courses and have, for example, tought at the International Days of the Nyckelharpa at Burg Fürsteneck and for the music society Bordun e.V.. In November 2018 they have recorded their much-anticipated first album at Kråktjärn (Sweden), which was released on 23. February 2019.